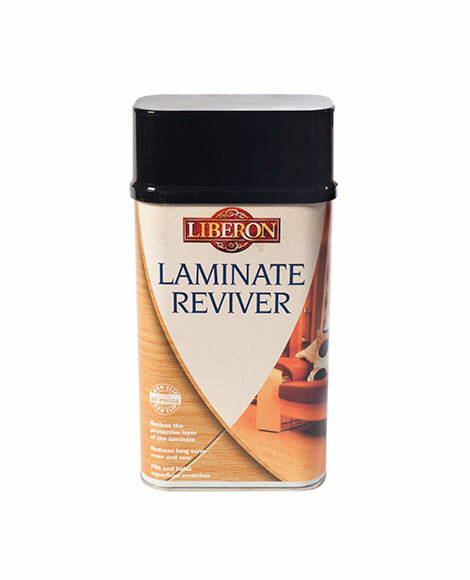 Laminate Reviver restores the shine on worn interior laminate and vinyl flooring while protecting against and reducing everyday wear and tear. It helps to fill and hide superficial scratches and scuff marks, and provides a non-slip protective finish in a one-step application that dries in 30 minutes. Ensure the floor is clean and dry and dust-free. 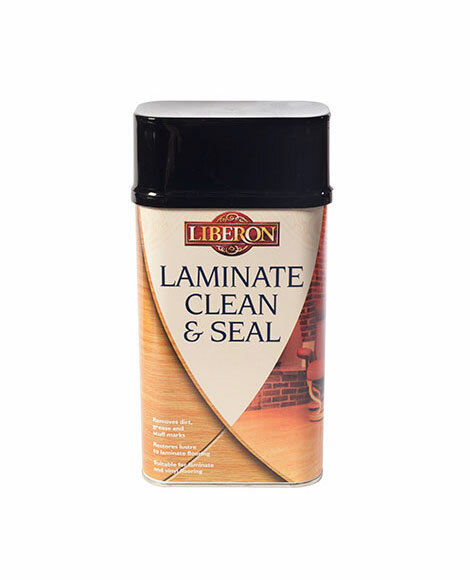 If required, clean the surface with Laminate Clean and Seal. Shake well before use. Apply a thin coat of Laminate Reviver evenly to the floor using a sponge, mop or floor cloth and allow to dry for a minimum of 30 minutes. On heavy traffic areas or badly worn surfaces apply a second coat once the first coat has dried thoroughly. For a higher shine, apply further coats of Laminate Reviver as above. To ensure the longevity of your laminate flooring clean regularly with Laminate Clean and Seal and refresh with Laminate Reviver when the surface looks tired. 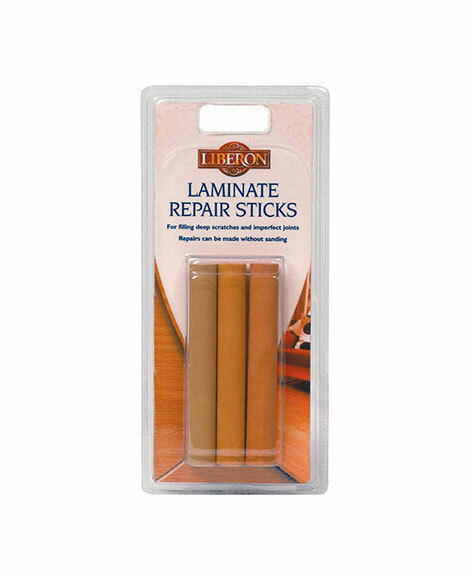 Ensure Laminate Clean and Seal has dried completely before applying Laminate Reviver.